hosoda is using Smore newsletters to spread the word online. 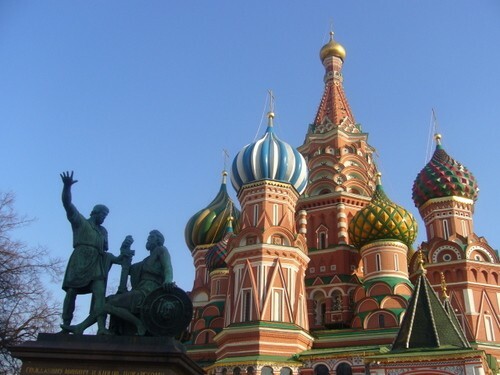 What's feature of Russian food ? Russian food have many history.Russia is very cold.So ancient people made dish that can preserve.That is why,Many Russian food have aspect as preservative food. 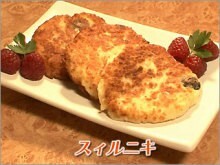 Piroshki is fried bread.At this time, we will sell two kinds of Piroshki,meat and apple. It was very juicy! 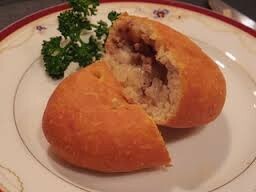 As usual,Piroshki is most popular food of all Russian food in Gaigosai. 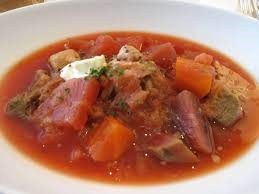 Borscht is hot and red soup.This dish is used ingredients called "Beats"Beats is red turnip.When you feel cold in Gaigosai,I recommend you eating Borscht! 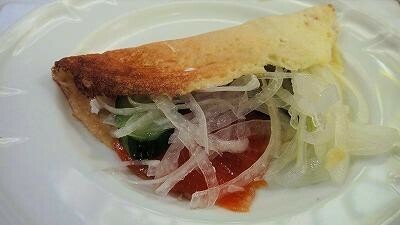 Burinui is like a crape.We will sell two kinds of Burinui too.They are sermon and onion,and jam and fruits. Suiruniki is like a cheese cake.It is small,so you can eat in one bite. Of course,It is cheap! 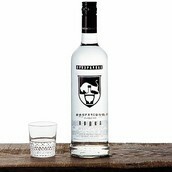 Vodka is very strong liqueur.We sell it as shot(20ml).Don't drink too much!But if you drink moderately,you feel wonderful. 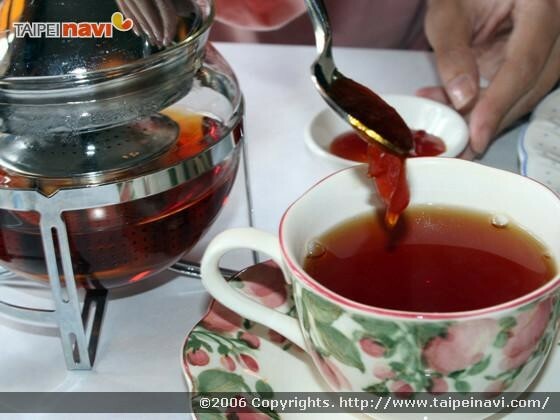 In Russia, many people drink tea with jam. They put jam in tea.Let's try it! !